Sergey, R4PBW inform dxnews.com, that he is currently active from Sudan as ST/R4PBW. He is using Yaesu FT - 847 transceiver and GP Antenna. 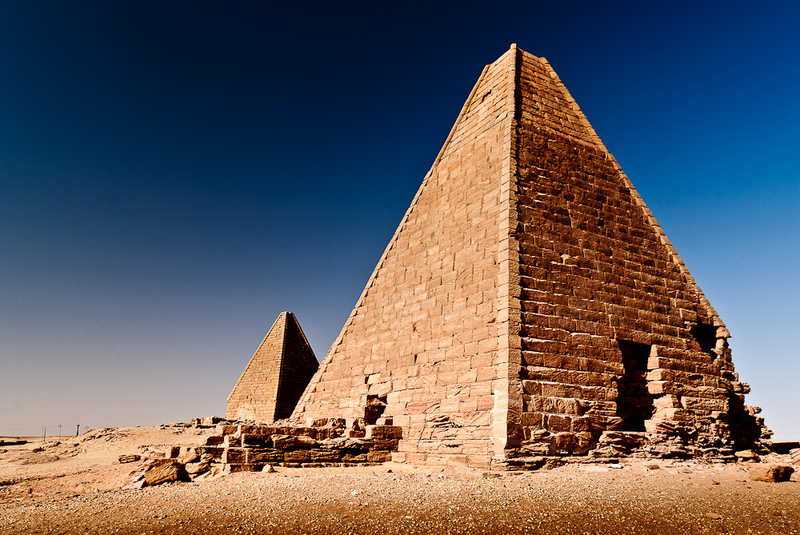 Pyramids, Jebel Barkal, Sudan. Author - Marcin S. Sadurski. 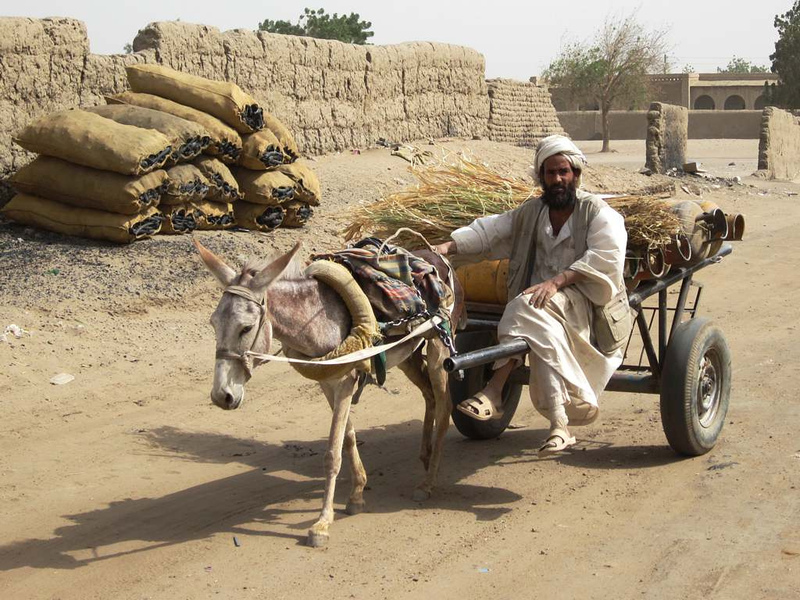 Kerma, Sudan. Author - David Stanley. 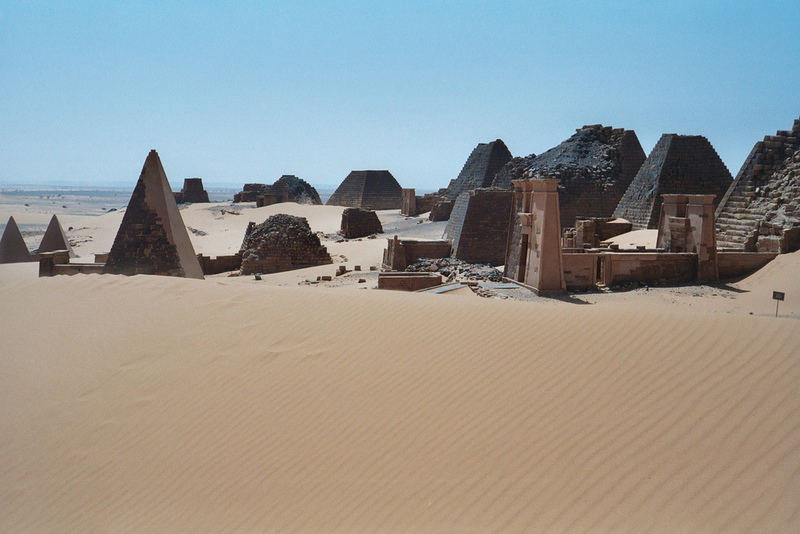 Pyramids, Sudan. Author - gordontour. 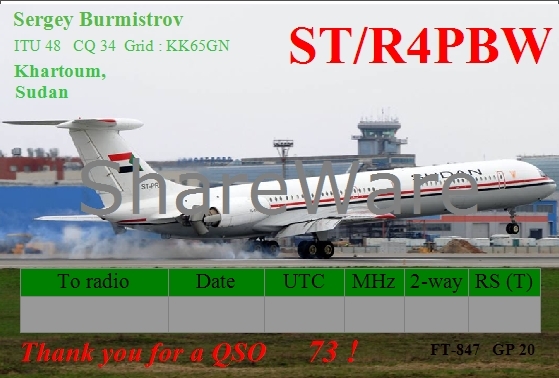 ST/R4PBW. Where is Sudan located. Map.